Do you live or work in Leeds and love to sing? Well you’ve come to the right place. So Choir! Leeds is THE modern, informal, social singing group. No experience required, no auditions, no stuffy rules and no scary solos. Even if you feel you can’t sing very well or don’t like the sound of your own voice (who does?!) you’re always welcome. So Choir!, short for social choir, is all about awesome people who love to meetup each week to socialise and sing pop & rock hits. You will be amazed at the sound we make and the fab 3-part harmonies will send shivers down your spine! 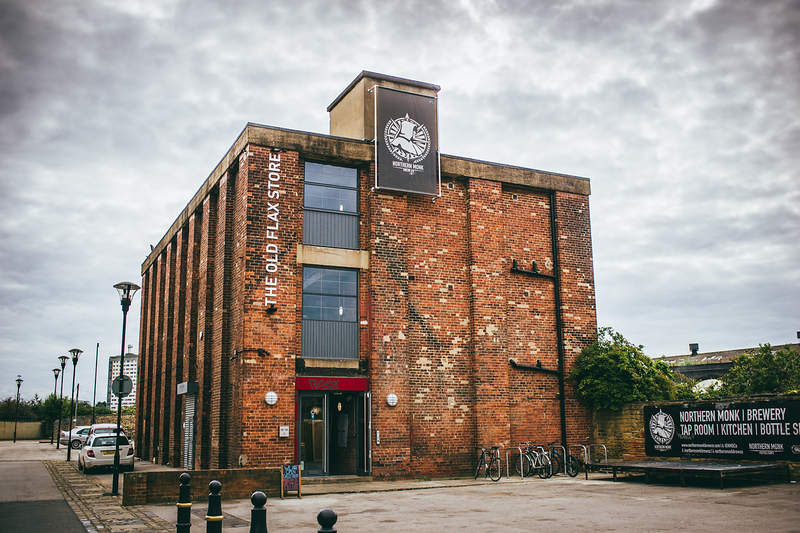 Our fantastic Leeds venue is an award winning craft brewery, bar & eatery. Within easy walking distance of Leeds city centre, Leeds ring road and Leeds train station. We meet on Wednesday evenings upstairs at Northern Monk Brew Co on Marshall St, just off Water Lane. Singing starts around 7.45pm and finishes around 9.45pm. Also, because we’re The Social Choir, we love to arrive early for food, drinks and chats! Parking is plentiful too – there is a large on site car park for the Marshall’s Mill building which is free to use in the evenings plus lots of on street parking on surrounding streets. Northern Monk Brew Co is just a 10 minute walk or 4 minute cab ride from Leeds Central Station. There are bus stops just a short walk away too, on Whitehall Road East and Victoria Street. Click HERE to see bus stops in the area. Visit our Meetup.com page. Its super easy to use and free to sign up to. We post up to date event info every week. NB: We do occasionally have to switch venues and are lucky enough to have an excellent stand-in venue just round the corner at Wellington Place. Check the meetup.com listing for details.